Kids will find giggles, groans, and belly laughs on every page! Kids can't resist sharing jokes (even when you try to stop them), so they always need a fresh supply. We've stuffed the pages of this little book with the silliest jokes we could find. Old favorites, new favorites, and a few festering stinkers—all guaranteed to make kids laugh out loud. Q. Why was the skeleton afraid to cross the road? A. He had no guts. Q. What did the lips say to the eyes? A. Between you and me, something smells. Q. Why did all of the students eat their homework? A. The teacher said the questions were a piece of cake. 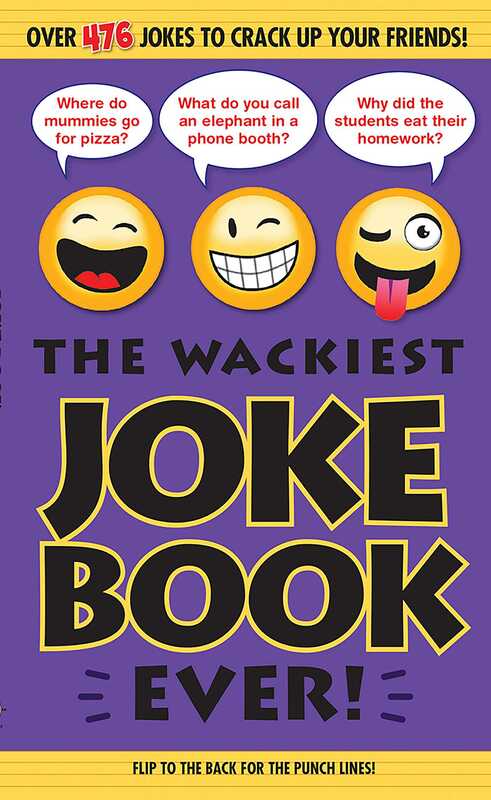 Book Cover Image (jpg): The Wackiest Joke Book Ever!